Women on motorcycles are powerful. And they are learning that if you can master your motorcycle, you can master anything. 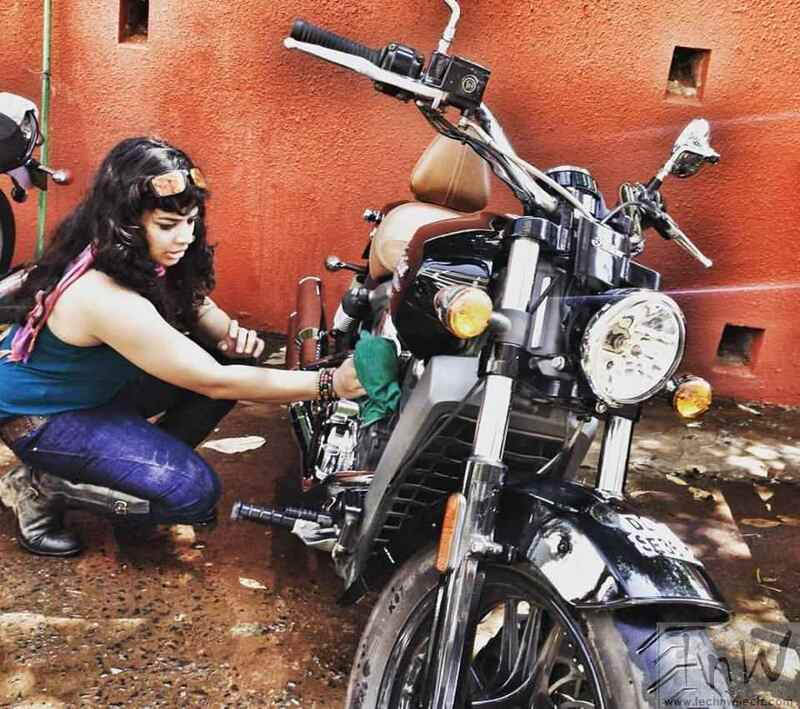 There was a time when riding motorcycles was a male dominated activity. Now the times have changed. 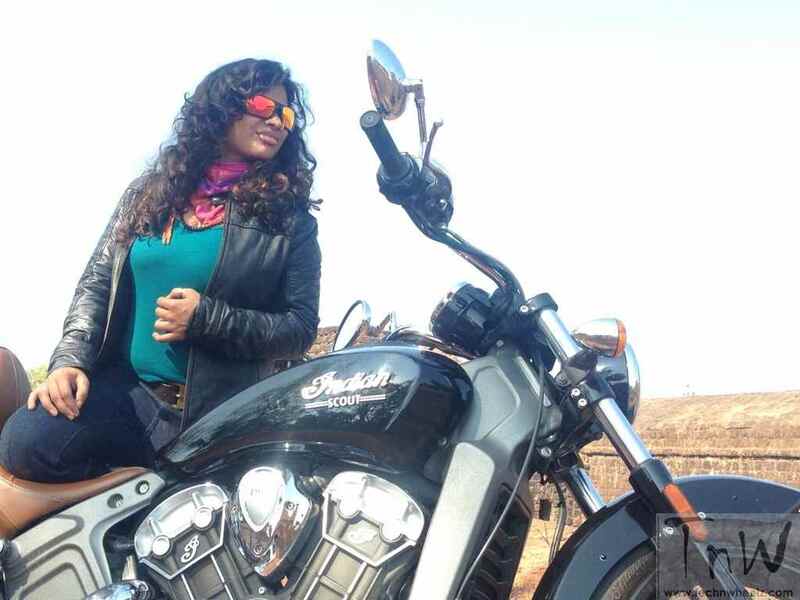 There seem to be many reasons that women have taken to riding motorcycles. Some say it is a powerful way to tap into their freedom, strength, adventure, confidence, or community and take it to a whole new level. 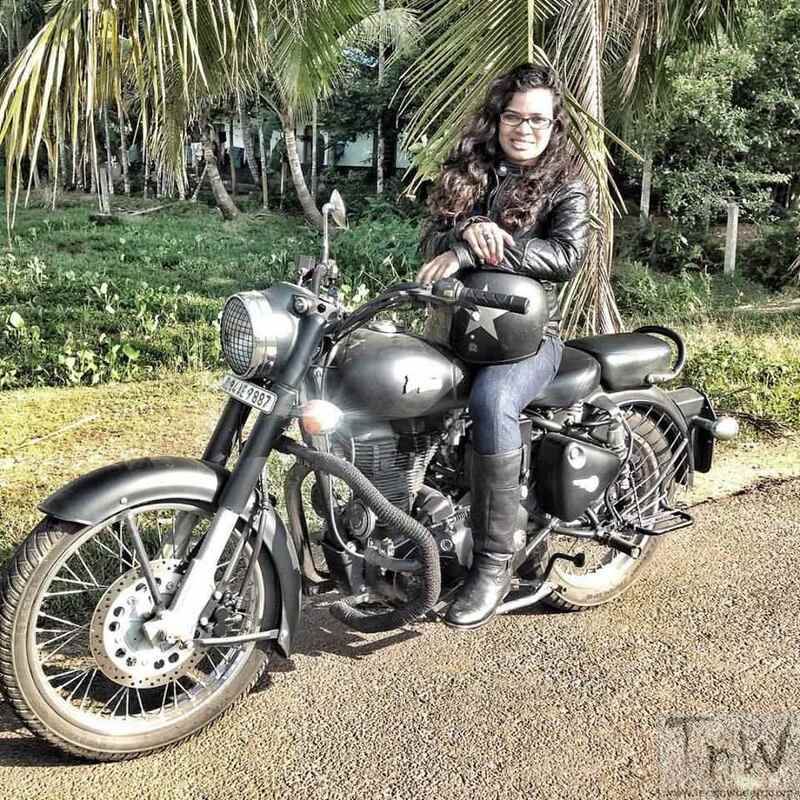 On the occasion of World Women’s Day, TECH’NWHEELZ interviewed one such woman who is flaunting her individuality in the motorcycling industry. 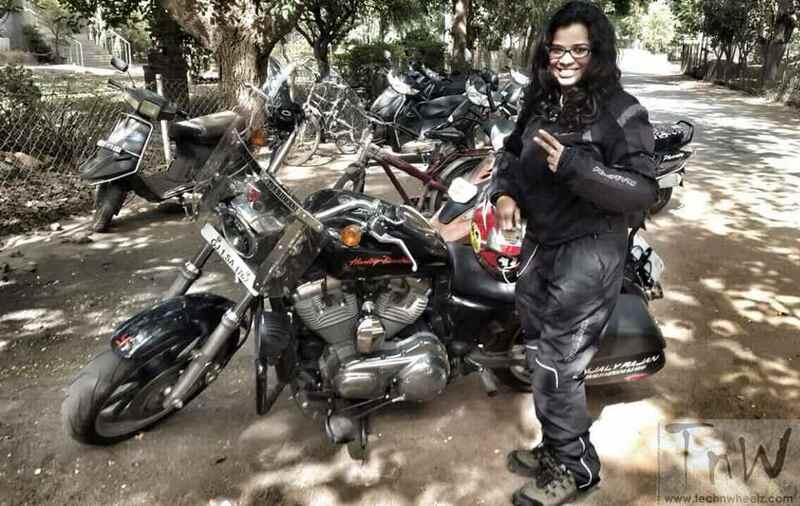 Meet Anjaly Rajan, founder of ‘The Riderni’- Female Biker Club based in Ahmedabad, Gujarat. Q) A short intro about yourself..
A) My name is Anjaly Rajan. Me a Keralite, settled in Ahmedabad, Gujarat for more than a decade. I am the Founder & Moderator at ‘The Riderni’ and a freelance photographer. A) I have been riding a motorcycle since 10 years. After owning a Hero Honda Super Splendor at the age of 19, I explored a new adventure called motorcycling. Motorcycling defines my personality. More than my passion, it’s a part of my life, which has taken me to a different level personally to be strong and face the challenges that come by. To get here required a lot of courage, sacrifice, dedication, thinking 24×7 about motorcycle and riding. I am crazy for motorcycling. I have not compromised my motorcycling for anything and anyone. If I do I won’t be able to survive. My rides are my life. My soul is connected to my passion. It’s a life journey for me. 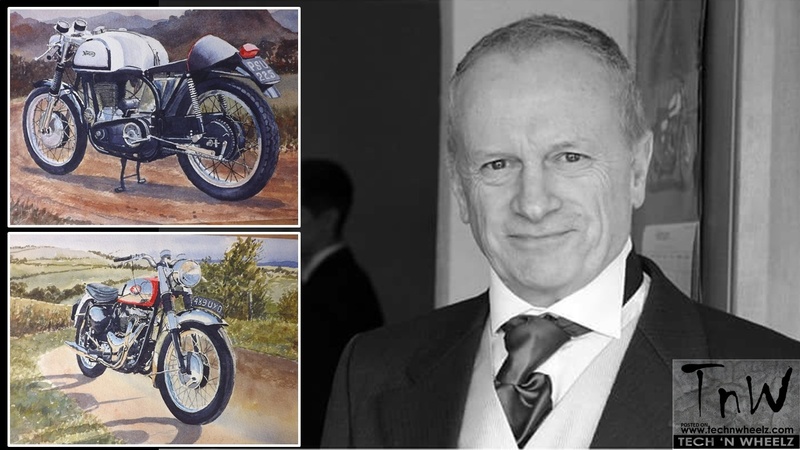 Q) The first motorcycle you started riding / learnt riding and your ride now? A) Suzuki Fiero is the motorcycle on which I started learning. In fact many suggested me to learn riding a scooter but I got more attracted towards motorcycles. Now I own two motorcycles- One is Aserah- Bajaj Avenger 220 and another is Aura – Harley Davidson SuperLow. My motorcycles are my life treasure. I am more connected to my motorcycles than my friends. If I give my motorcycle to anyone it proves my love, trust and faith towards that person. Aserah – I have taken her to different states of India. She has taught me to be calm, patient and go with the flow. Aura – Like her name, she has a protective instinct. She will never let me get injured or hurt. The longest solo ride so far I have ridden with her. A) I carry out maintenance for Aserah, a full serving and repairing say … which can be done with the tools I have. 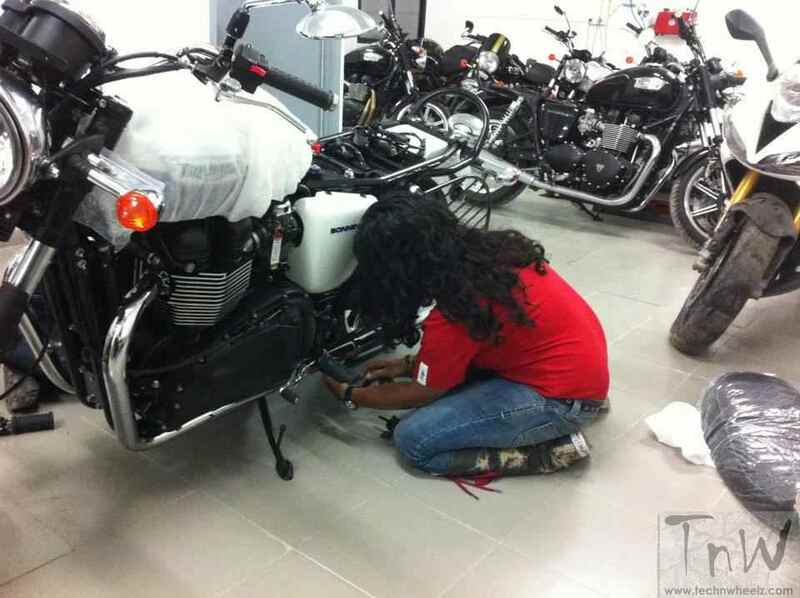 However, Aura being a superbike I get her maintained by a technical person. 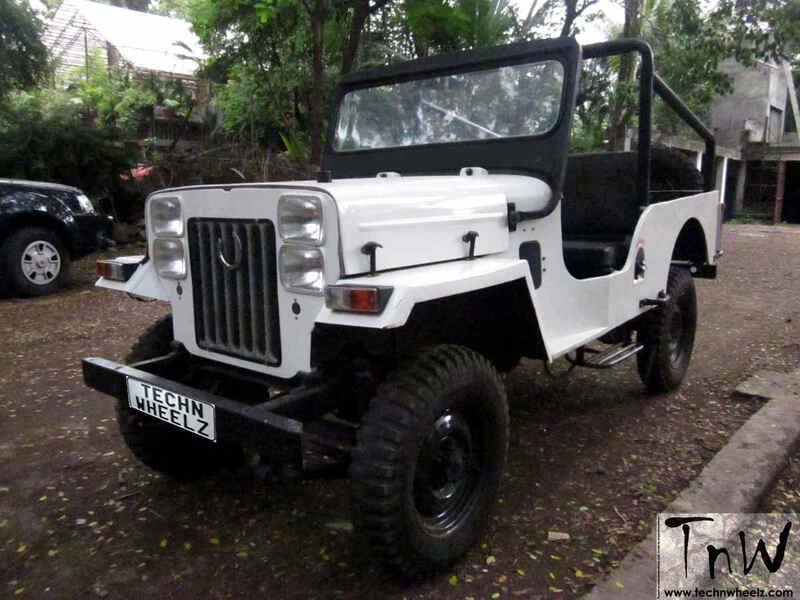 Q) ‘The Riderni’- tell us about that? 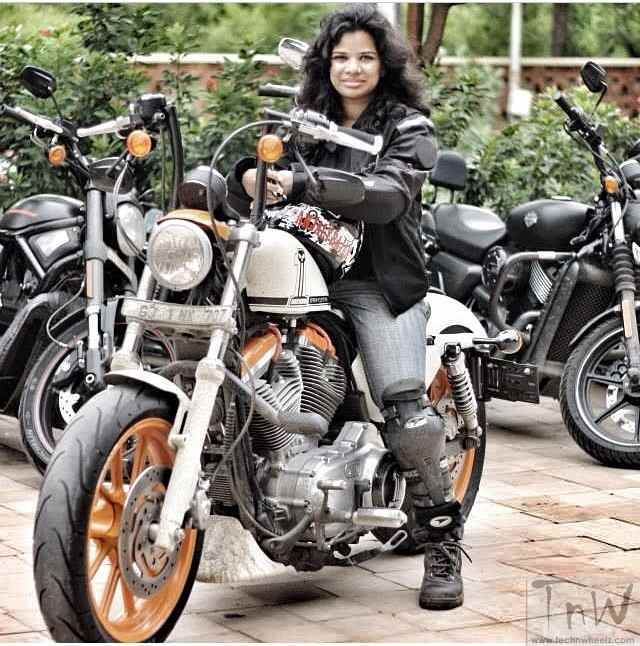 A) I am the founder of a riding platform in Gujarat called ‘The Riderni’ which was formed on 29th Aug-2012. It is a platform wherein we teach woman to ride. Started from 4 female riders, we have now more than 20 today who flaunt their freedom of motorcycling. 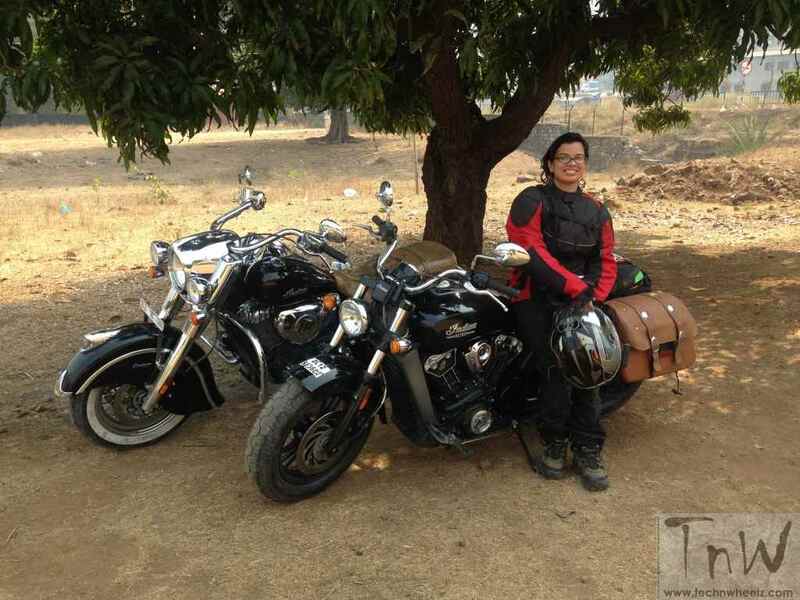 After joining the club, 3 woman bought bikes for themselves. 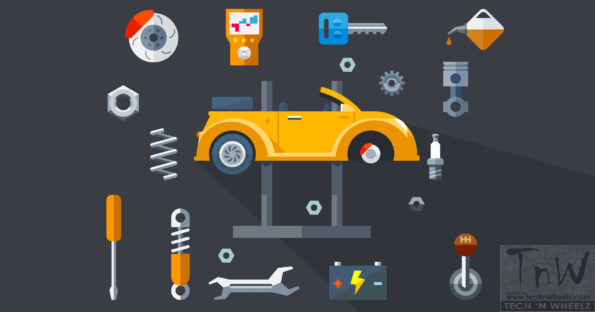 They know how to love their machines, repair them. There was a time when riding motorcycles was a male-dominated activity. It was like, if you ride a motorcycle you come from a bad background, you like to hang out with boys, you are leaning against the culture!! Now the time has changed. Riding motorcycle has become a culture for us. Through social media a new generation of female riders is evolving, finding and inspiring each other. For many, riding a motorcycle is like taking the confidence to a whole new level. Just imagine the oldest rider in our group is aged 49 !! Safety awareness program. 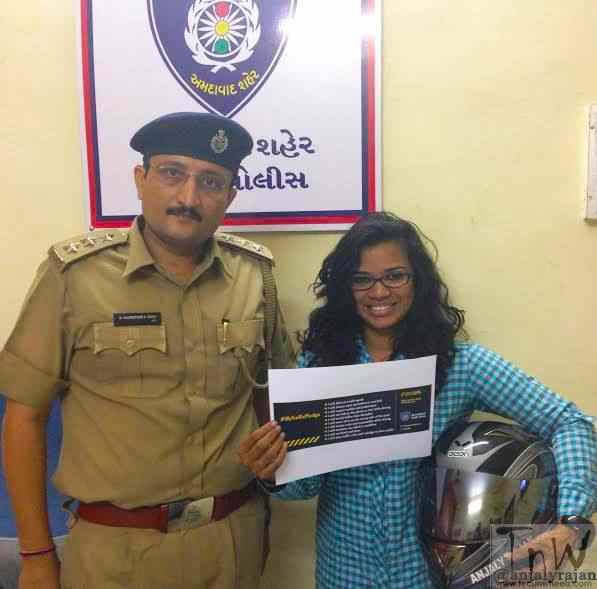 We have asked all the Riderni members to wear Helmet irrespective of kind of motorcycle they ride. 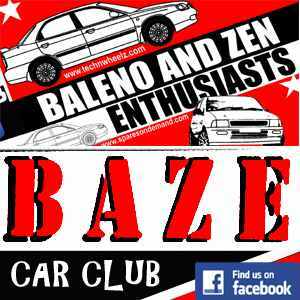 Q) Is there a local motorcycling event that you try and attend regularly? 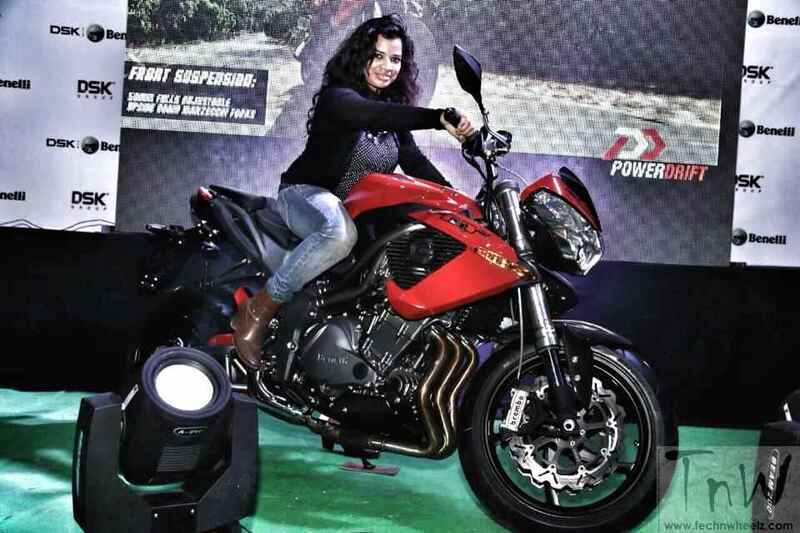 A) I regularly attend the India Bike Week. At times join Harley Owners Group southern events. I am also a member of ‘Riders Republic Kerala’- a club of superbike enthusiast in South India. A) 3000kms on my Aserah (Bajaj Avenger) to Kerala. I had no idea if I could cover that distance. My conviction, trust on my motorcycle, safety gears all came together and I did it. 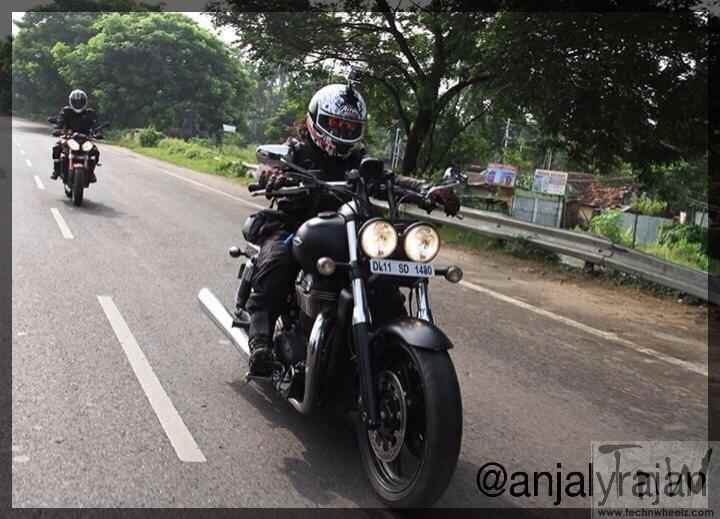 I have also ridden my motorcycles to Tamil Nadu, Karnataka, Delhi, Maharashtra, Kolkata and Bihar. The rides used to be almost 4000 to 5000kms. 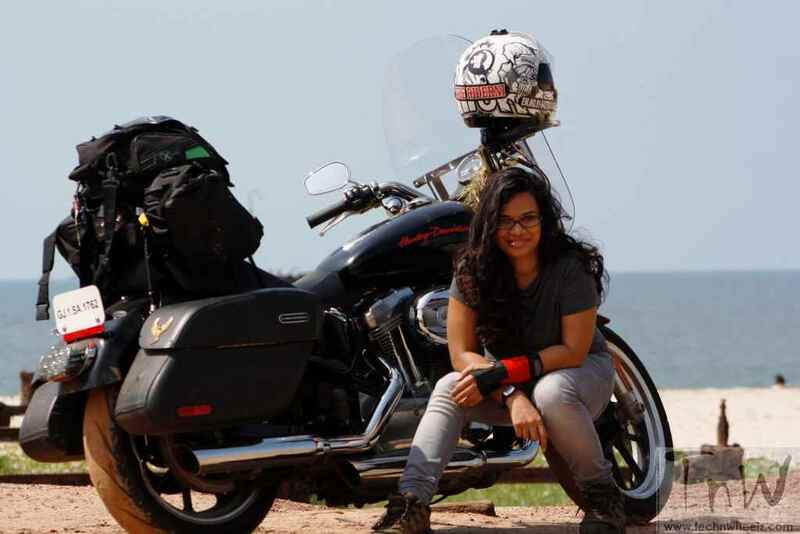 Also did a solo ride from Trivandrum to Ahmedabad on Harley Davidson SuperLow. 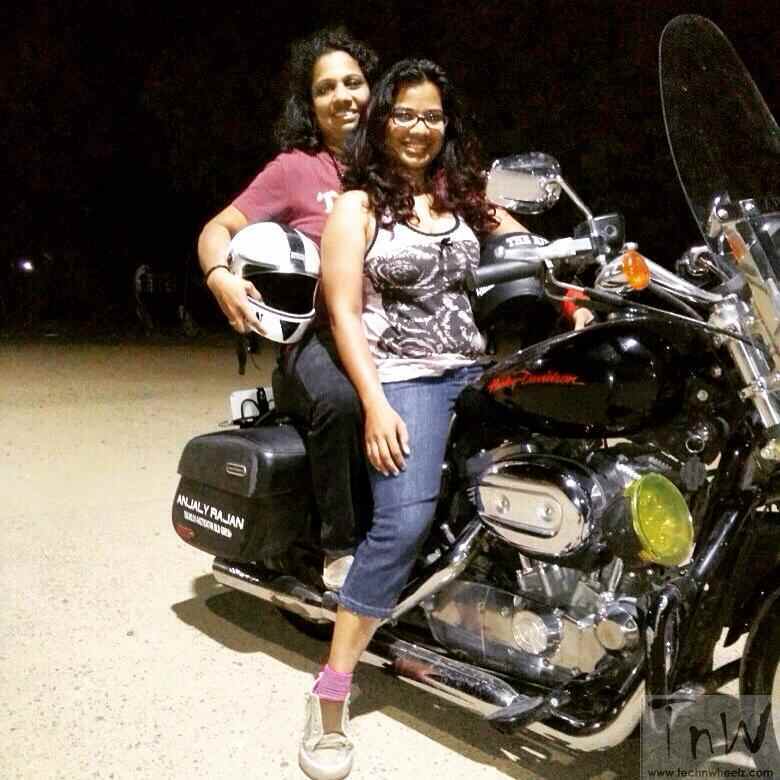 Recently, I along with Sonia Jain, an avid biker from Delhi, rode our motorcycles from Delhi to Goa to attend the 2016 India Bike Week. 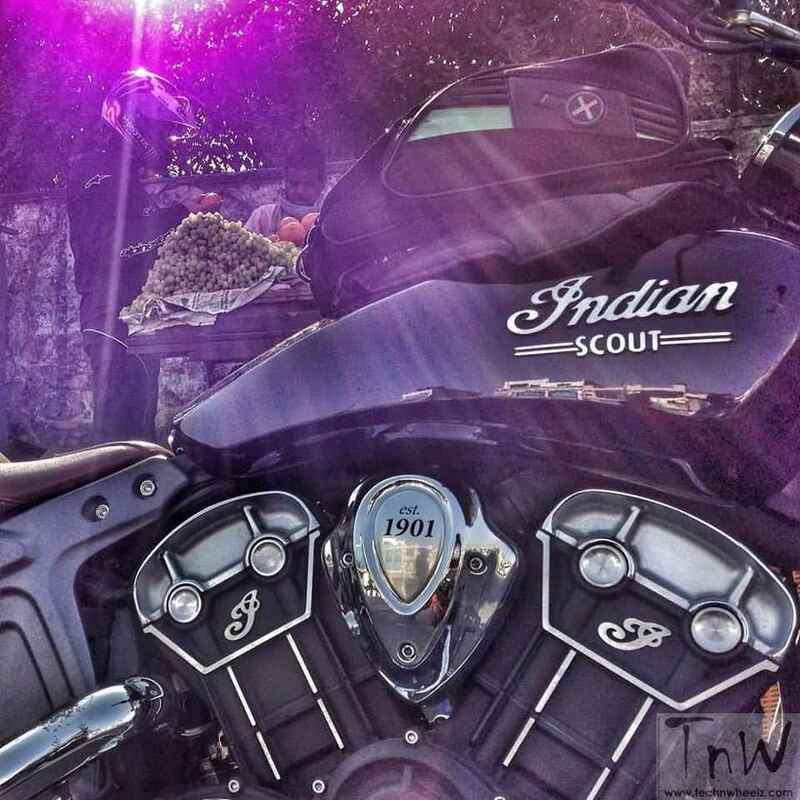 I was riding the Indian Scout while Sonia the Indian Chief Vintage. I have been the National Safety Rider of Bike Festival of India. Have been one of the main instrument in setting platform for Triumph Motorcycles in Gujarat when associated with them in the past. 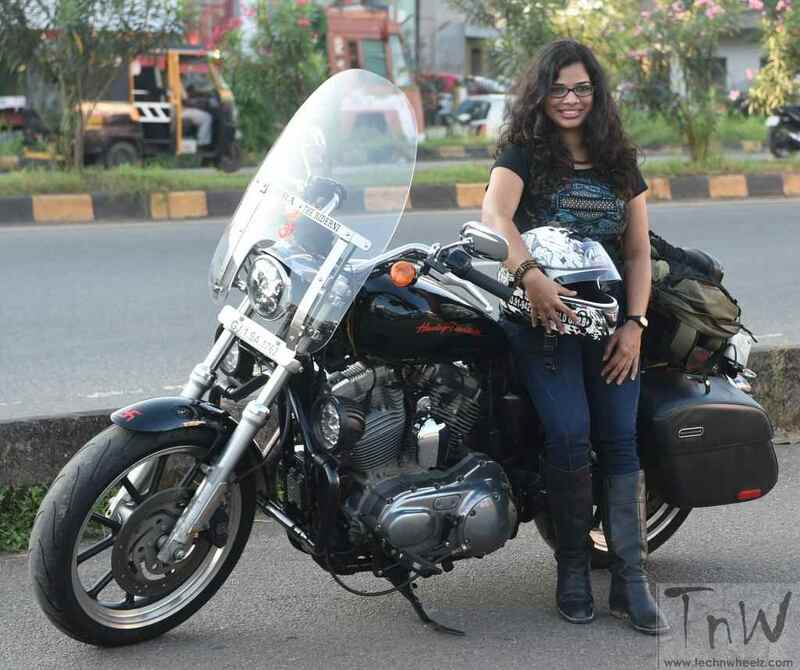 Hosted one of the largest gatherings in Gujarat with Triumph Motorcycles, Gujarat Riders Meet 2014. Biker team lead at Motif Charity Walk – One of the largest event held in Ahmedabad. 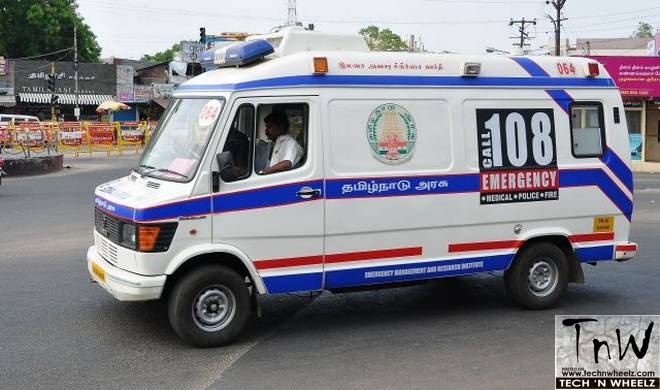 Role was to head a team of 10 riders, escorting the runners and to patrol the entire 5 KM route which witnessed around 8000 people. Q) Do you have any motorcycling heroes? A) None other than The Doctor! A) In a very positive manner. 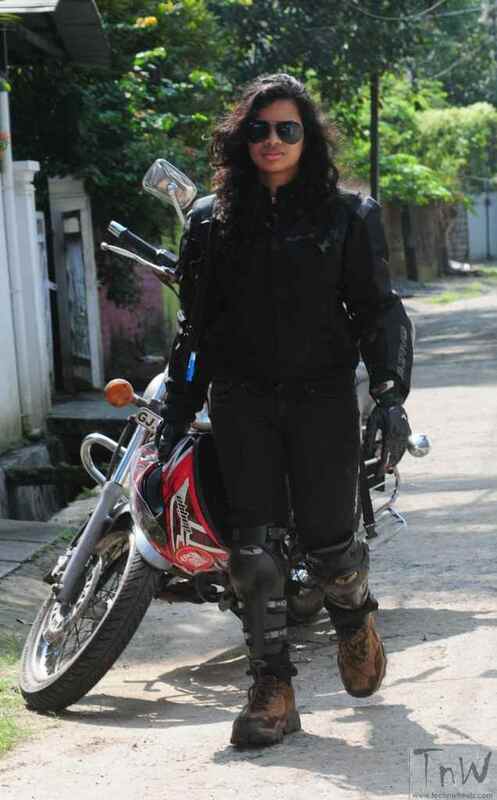 In my 7 years of motorcycling, I have got good support from male motorcyclist. 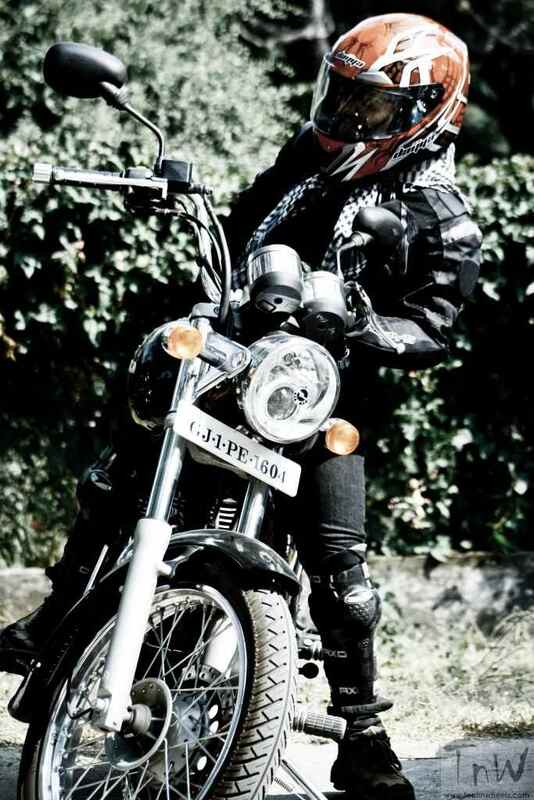 In fact, I was introduced to biking by Kaustubh Mishra an avid rider and ex-dealer of Royal Enfield. He now owns the brand iRide clothing. A) Parents are my greatest support. Without them I would not be living my dream and passion. Special thanks to my Amma, Shyla Rajan, who taught me to be independent and to follow and fulfill all my dreams. They are also the inspiration to be what I am. Friends that I have are always supportive to what I do. A) Many in my list!! 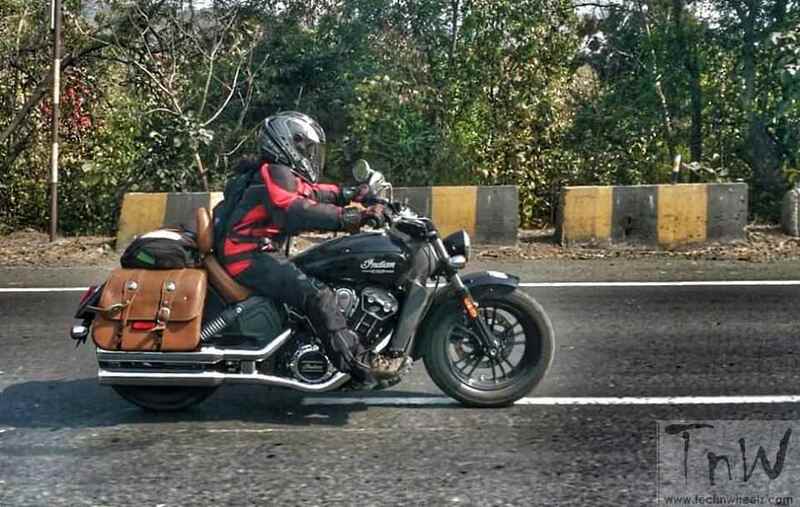 Yamaha RX 100, Aprilla RSV4, Indian Scout, Ducati Diavel, Triumph Scrambler, Triumph Bonneville, Royal Enfield Standard 500, Yamaha FZ1…. 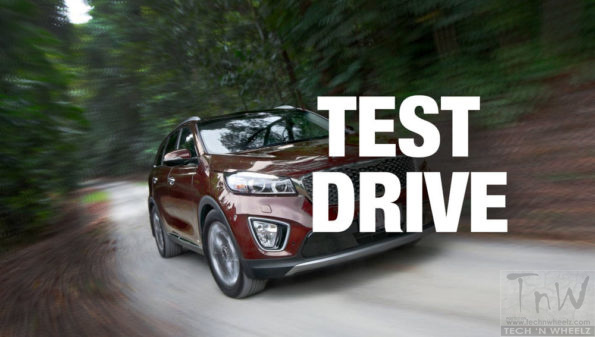 A) If you want to become a rider, RIDE. Don’t be shy and timid females. Never let gossips, negative comments or talks influence you or lead you to stop riding. Be strong and independent. That’s how it should be. 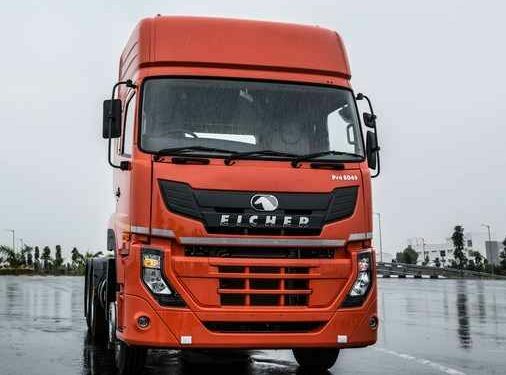 ŠKODA 1000 MBX turns 50. First debut at Geneva Motor Show in March 1966.